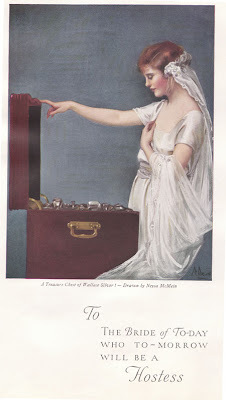 “A treasure chest of Wallace Silver!” from the Wallace Hostess Book by Winnifred S. Jales, published 1920. 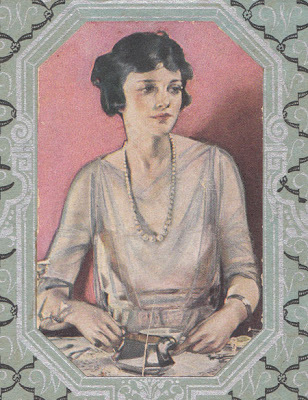 I also dig this Maggie Gyllenhaal lookin chickie from the cover. In 19th-century Manhattan, hogs roamed the streets and cattle grazed in public parks. Today, chickens are the urban livestock of choice, and not just in New York. City dwellers across the U.S. are adding hens to their yards and gardens, garnering fresh eggs, fertilizer, and community ties, with localities debating and updating their ordinances accordingly. I recently read about Urban Chicken raising on Not Eating Out in New York; the author took a class on chicken raising at the New York Botanical Gardens, in the Bronx. I think I would be a happier New Yorker if I had a little backyard inhabited by hens. 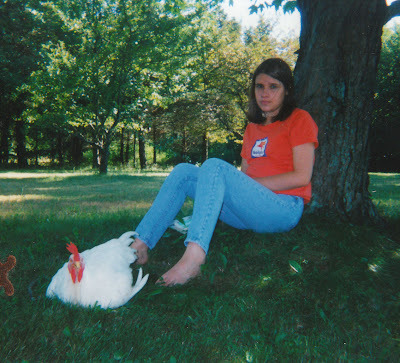 Me, as a teen, with my pet rooster. You may have noticed that I haven’t been posting as much recently; I’ve certainly noticed, at least. The reason is this: unfortunately, the recession has hit me particularly hard this month, and I have not had the finances that cook much more than mac and cheese and rice and beans. That being said, I hope to be able to resume with my adventures soon. Which brings me to my questions. Now that there is a readership out there, I’m curious: what do you think so far? What have you enjoyed the most? What type of posts would you like to see more of in the future? 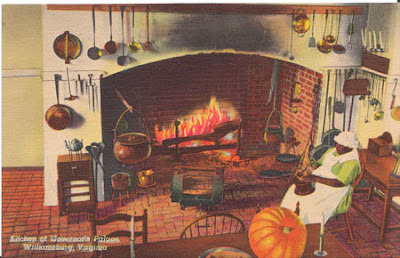 Do you have any burning culinary questions that you would like answered? 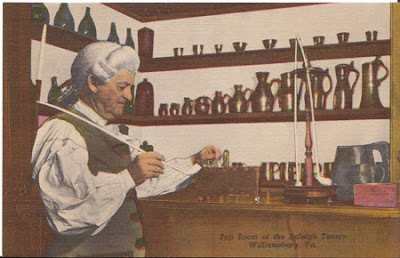 Or is there a part of history that you’ve always been curious about, that you would like to see explored on the blog? What have you been working on recently? Please take the time to answer–cooking is about community, and I would like this to be a forum for all of us. P.S. – One more question: does anyone have a cow in the new york area that I can milk? 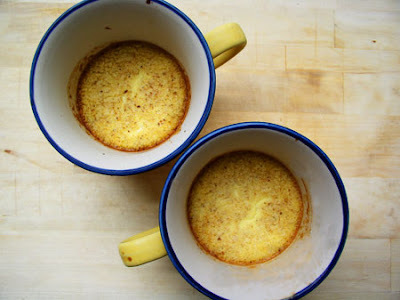 I had this idea for a short film on ‘super slow food.’ I want to make bread and butter completely from scratch, including culturing the yeast and pulling on some cow teets. Whilst doing my research on American citron, I went to a grocery store that I seldom frequent, and happened across these jars of pickled watermelon rind. I have never seen (or perhaps never noticed?) 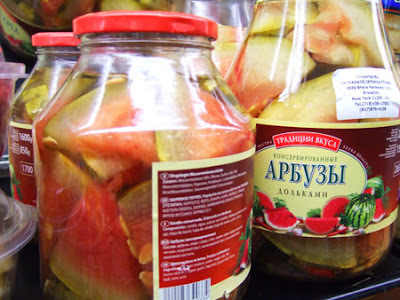 a commercially available watermelon pickle. These were imported from Moldavia. 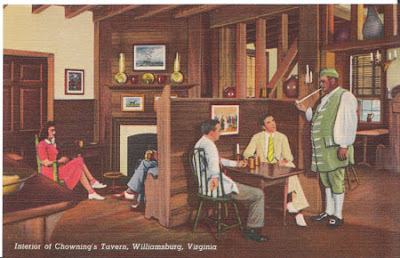 Kitchen of Governor’s Palace, Williamsburg, Virginia from “15 Post Cards of Historic Williamsburg,” an undated souvenir set. The history museum that gave birth to my 19th century obsessions is now home to a garden sponsored by the Great Lakes Brewing Company. Great Lakes is growing herbs and vegetables in its Cleveland restaurant, and for brewing beer. Get a little taste of Hale Farm at the GLB company website.